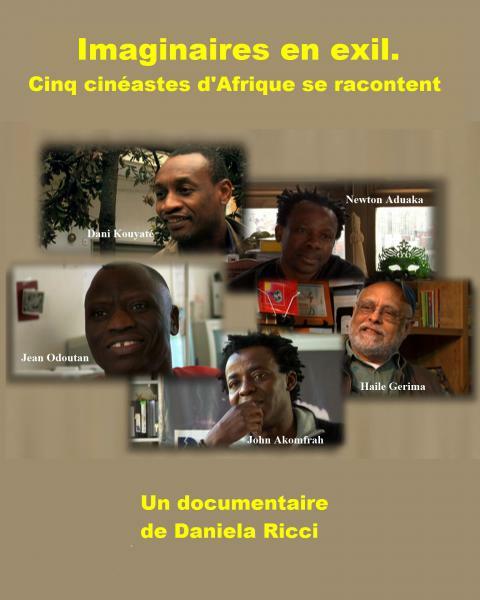 Born in a family of griots on June 4th, 1961 at Bobo-Dioulasso, Burkina Faso, Dani Kouyaté obtained the Bachelor's degree in film creation at the "Institut Africain d'Etudes Cinétomatographiques (African Institut of Cinematographic Studies) of Ouagadougou and a Master's degree of Cultural and Social Activities at the Sorbonne University. 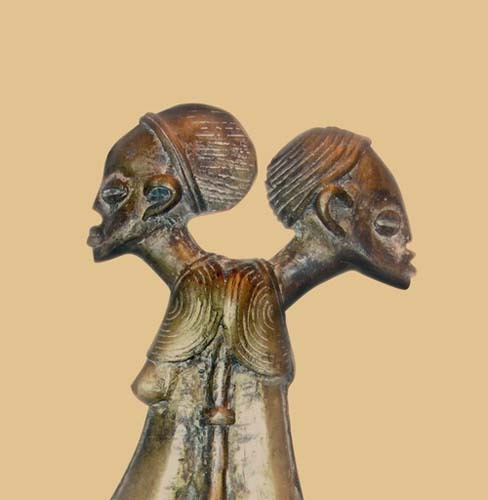 He is also a graduate of the Paris International School of Anthropology. 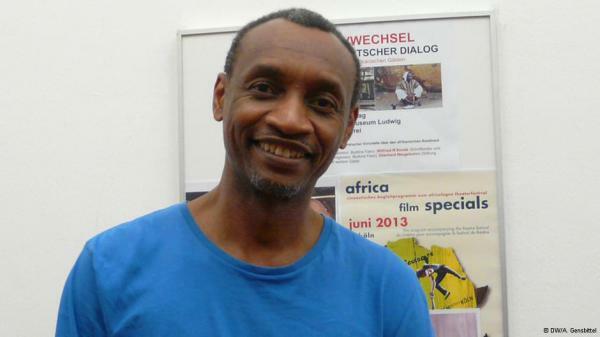 His career as film-director started in 1989 with a short film entitled "Bilakoro' which he jointly produced with Issa Traoré De Brahima and Sékou Traoré. In 1991, he made a short film "Tobbere Kossam" with Philipe Baqué. In 1992, he produced the "les Larmes sacrées du Crocodile' before starting, in 1995, his first feature film "Keïta! 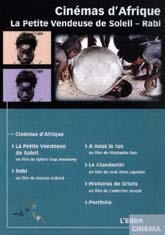 l'Héritage du Griot' which recounts the legend of the founder of the Mandingue Empire. In 1999, he put his talent at the service of Burkina Faso television and directed several episodes of the series "À nous la vie'. 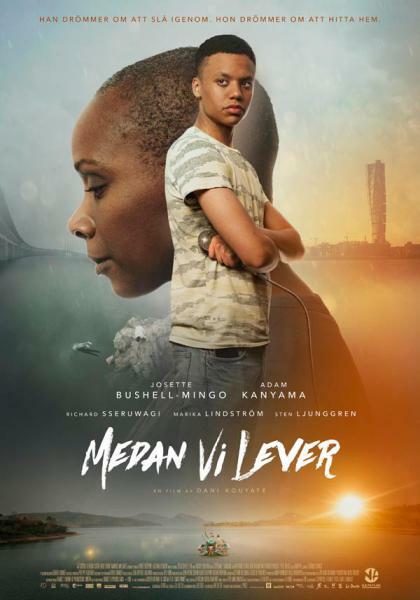 Then he decided to transfer to the screen the legend of Wagadu (a Soninké Myth of the 7th Century), which is inspired by the Drama "The Legend of Wagadu as seen by Sia Yatabéré" by the Mauritania author, Moussa Diagana: "Sia le rêve du python'. 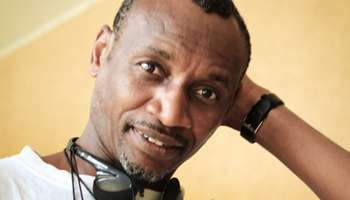 In 2003, he made his third feature film "Ouaga Saga' in digital high definition, which is an urban comedy with Ouagadougou teenagers. 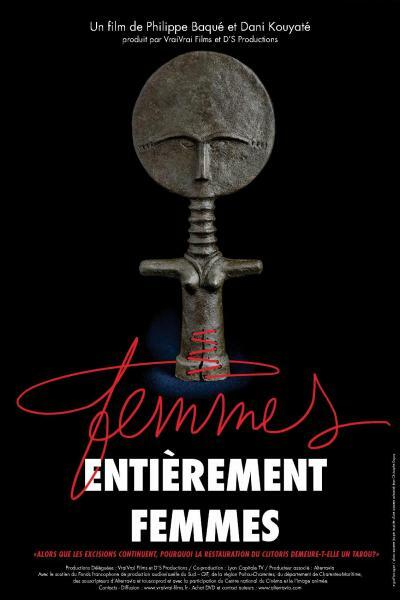 "Burdening Memories of a Cleaning Lady" ("Souvenirs encombrants d'une femme de ménage"), directed in 2008, is his second documentary. 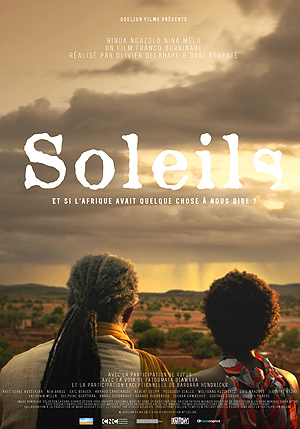 In 2012, he codirects with French Filmmaker Olivier Delahaye "Soleils" ("Suns") his fourth feature. 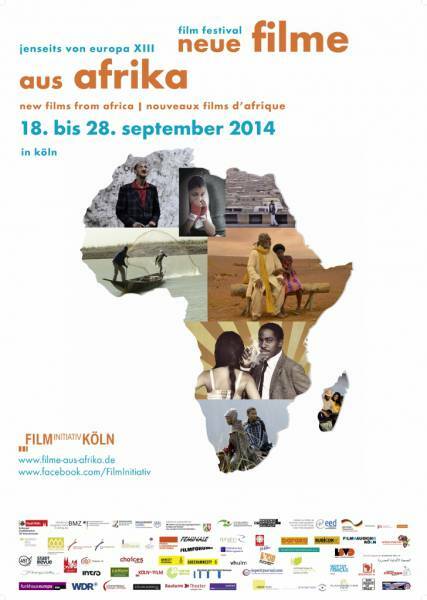 Festival „Out of Europe XIII - New films from Africa"